CC2862 has been the affiliated army cadet corps of The Royal Montreal Regiment ever since. We train at the RMR Armory every Friday evening from 18:30 to 21:30, from September to June. We have optional activities such as marching band, marksmanship and sports on Thursday evenings and weekends. Cadets is a federally-sponsored program for young Canadians ages 12 to 19 who are interested in participating in a variety of challenging and rewarding activities. There are no registration fees, dues or cost for the uniforms, the basic Cadet Program or summer training programs. Army cadets receive a parade uniform, as well as a field training uniform (combats, as we spend a lot of time outdoors learning survival, hiking and bushcraft skills). 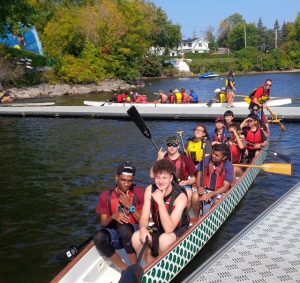 As an army cadet, you have opportunities to apply for regional, provincial, national and international expeditions that include trekking, orienteering, canoeing, kayaking, rock climbing, horseback riding, dog sledding, and many other activities. Army cadets can apply for international cadet exchange programs in the summer, as well as the Canadian Forces Basic Parachutist course, in addition to local summer training programs. Senior cadets can apply for summer employment as instructors and support staff at cadet summer camps. 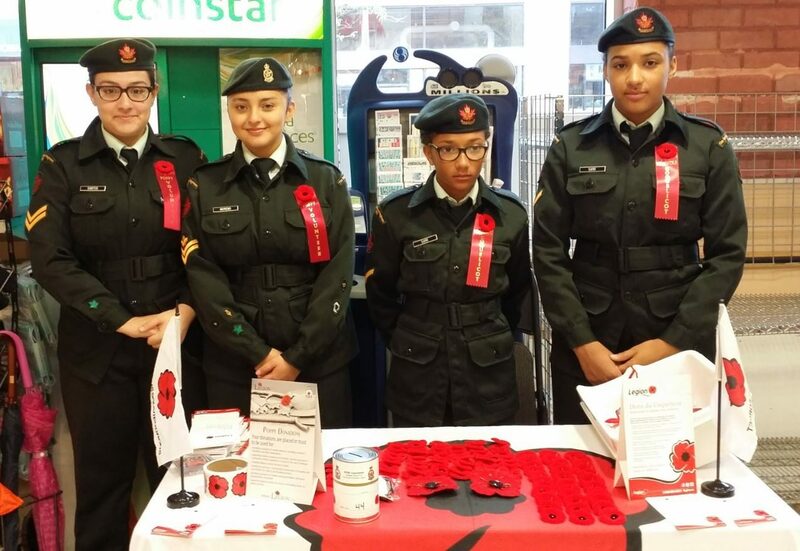 Cadets are not part of the Canadian Forces, nor is there any expectation for them to join the military. However, many cadets become Cadet Instructor Cadre (CIC) officers, who train and mentor cadets in local cadet corps throughout Canada. It is an amazing experience and opportunity to have part-time employment while performing a valuable service for the youth in our communities. At CC2862, our objective this training year is to reach out to all the youth in our communities in order to share this terrific program with as many young people as possible. The cadet program is an excellent way for new members of our communities to perfect their English and French language skills. If you enjoy being active and want to expand your life skills in a safe environment with qualified adult instructors and supervisors, the army cadet program is for you! We welcome new members every Friday evening!